This statistical dossier takes an in-depth look at the current state of artificial intelligence (AI) and its projected development in the future. 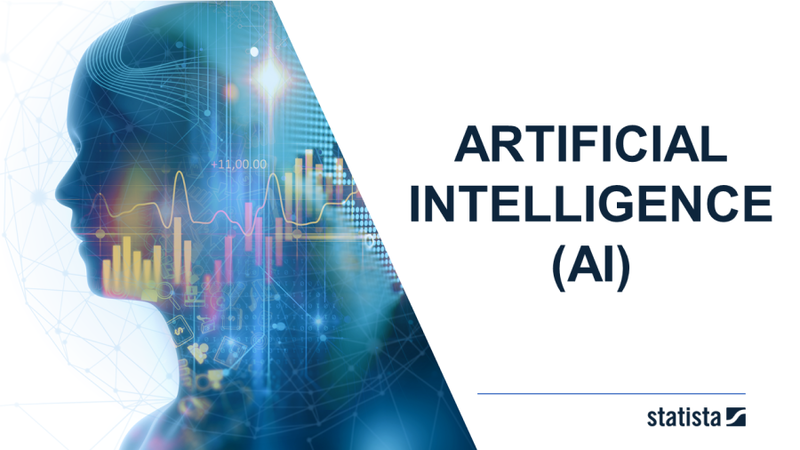 The dossier initially looks at the future economic impact of artificial intelligence worldwide and the projected size of the AI market in the next five to ten years. This includes breakdowns by geography and industry. It goes on to show the leading countries in artificial intelligence which are identified by comparing examples of their AI advancement methods. These include funding and investment in AI, number of companies (startups), AI patent/paper publications, and the number of AI experts/talents across countries. Also analyzed are the overall funding of AI and investment trends. Additionally, the dossier identifies the leading companies in AI and the major enablers and growth drivers - such as computer chips and the availability of huge data sets.